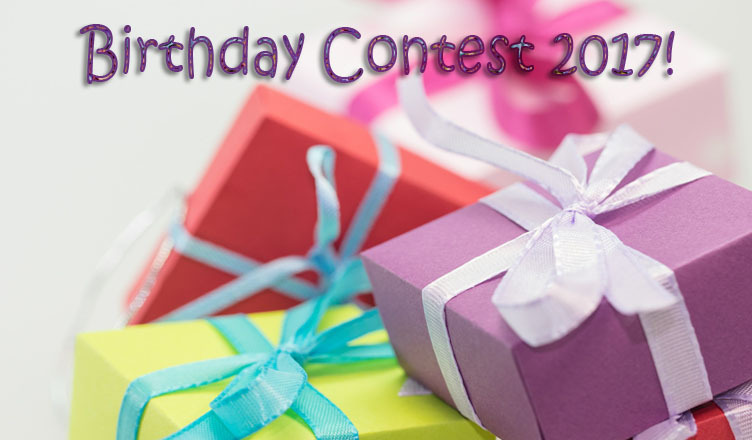 We are back with another contest and this time it’s for a fun general category – Birthday! We have mainly done event-based contests at Studio, so this month we thought of doing something different and getting all you creative geniuses to make some magical, memorable and heart-warming birthday greetings. To get some tips on how to create some modern and fresh designs, feel free to check out our ‘a little birthday banter’ blog. Dates for Uploads: July 10, 2017 – August 10, 2017. Dates for calculation of card sends: July 10, 2017 – August 31, 2017. Minimum of 4 cards to be submitted (excluding Happy Birthday and Thank You sub-category cards). All 4 cards to be submitted in different sub categories of Birthday for the contest. The winners will be declared to the community via blog/ emails/ social media. All cards must be new, suppressing old cards and re-uploading them will not be considered. Winners will win vouchers from Amazon or Ebay (depending on their location) or the option to be added to monthly payments (for Payment Plan studioators only). This is a fantastic opportunity for you all to achieve better sends across these two months. Since no major events are taking place in July and August this contest might just get your pockets full. So gear up and start today!